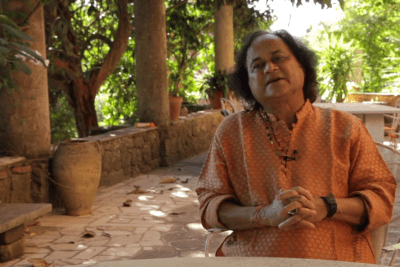 Originating from the radicals dhi, “mind” and yana, “movement”, Dhyana is a sophisticated meditative technique that requires great mental concentration and is considered a vital aspect of Indian performative arts. 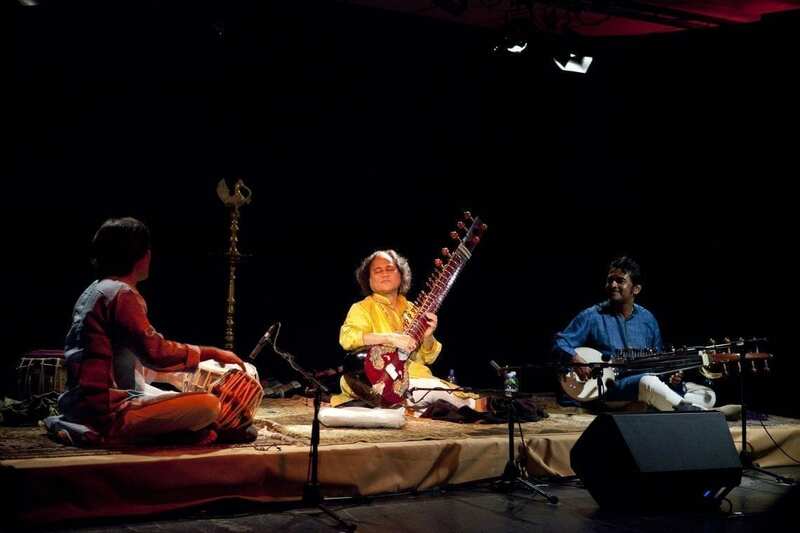 During the long and arduous years of apprenticeship, practice and performance, Indian artistes are expected to perfect their mental concentration skills, as well as acquire a spiritual vocation towards the goddess Sarasvati, patron of music and the arts, towards their Guru, and towards the source of their artistic inspiration. 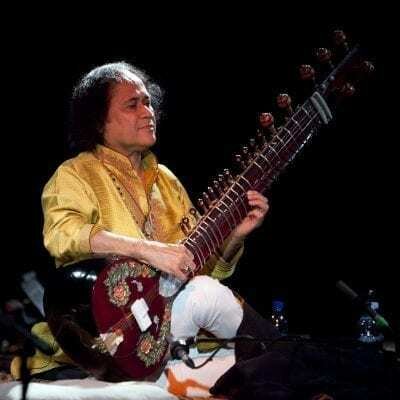 Both Maestro Krishna Mohan Bhatt, and Sougata Roy Chowdhury were inspired and deeply influenced by the great music and the profound knowledge of the Sarod master Ustad Ali Akbar Khan. 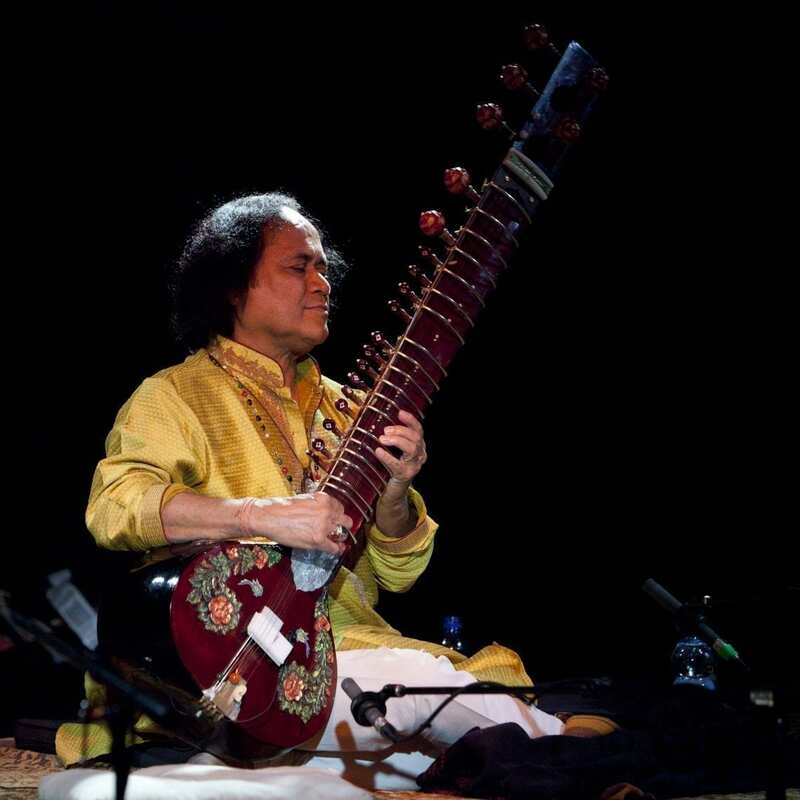 This concert is therefore dedicated to his memory and is homage to the invaluable contribution that his music made to generations of Indian musicians. The concert is divided into three parts. 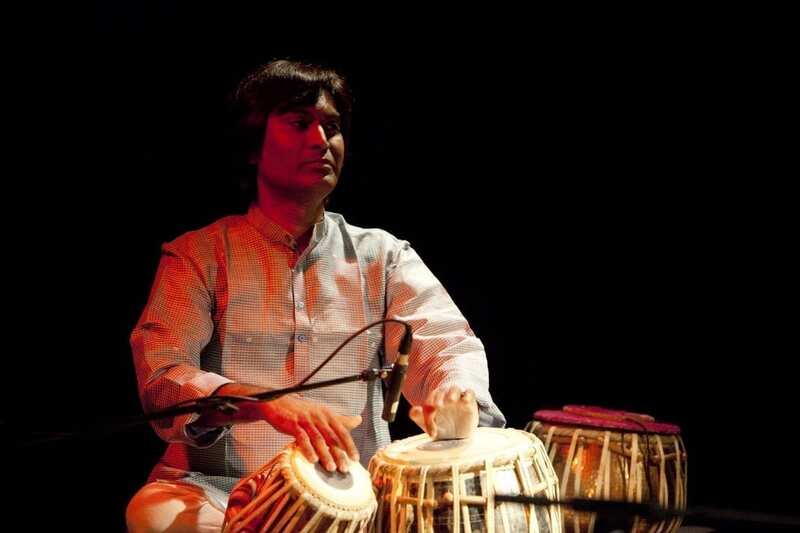 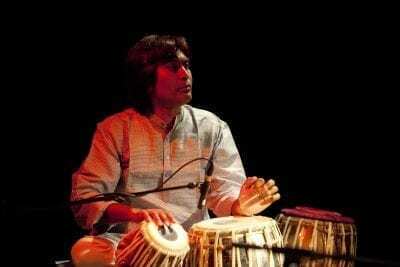 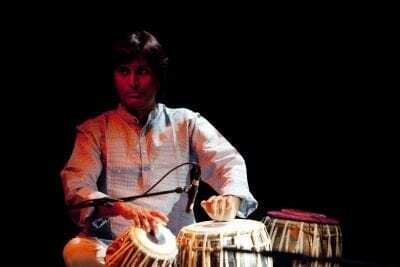 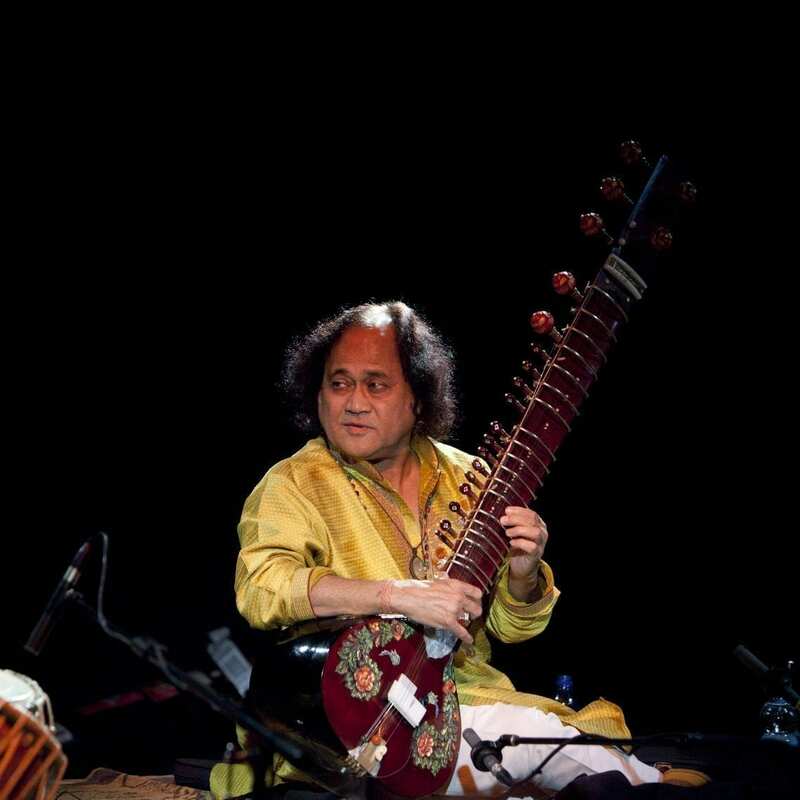 Initially Krishna Mohan Bhatt and Sougata Roy Chowdhury in turn will perform two short solos, and then the concert will close with a Raga dedicated to Maestro Ustad Ali Akbar Khan with the contribution of Nihar Mehta on tabla. KRISHNA MOHAN BHATT comes from a family of musicians from Jaipur. 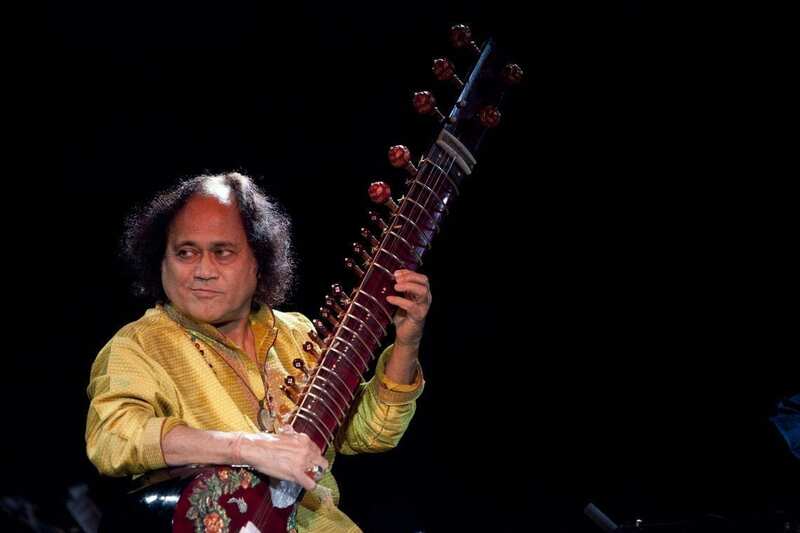 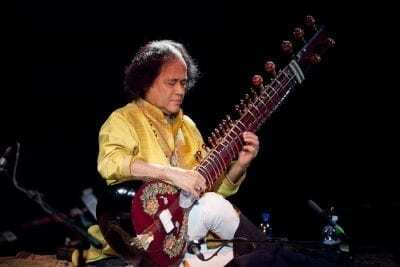 His father, Shashi Mohan Bhatt, a sitarist of great renown and university professor, was the maestro of many musicians such as Manju Mehta, Vishwa Mohan Bhatt and the same Krishna Bhatt. 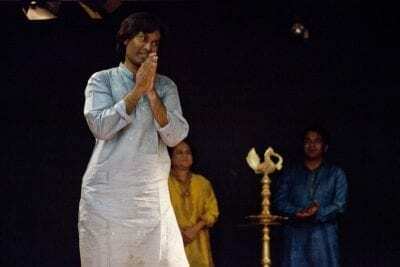 Bhatt was also fortunate to have trained with Pt. 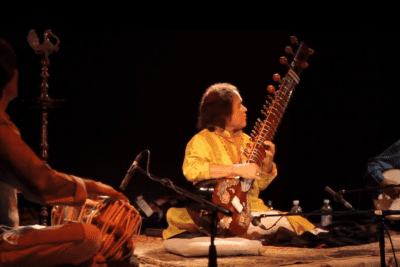 Ravi Shankar, and other great musicians such as Pt. 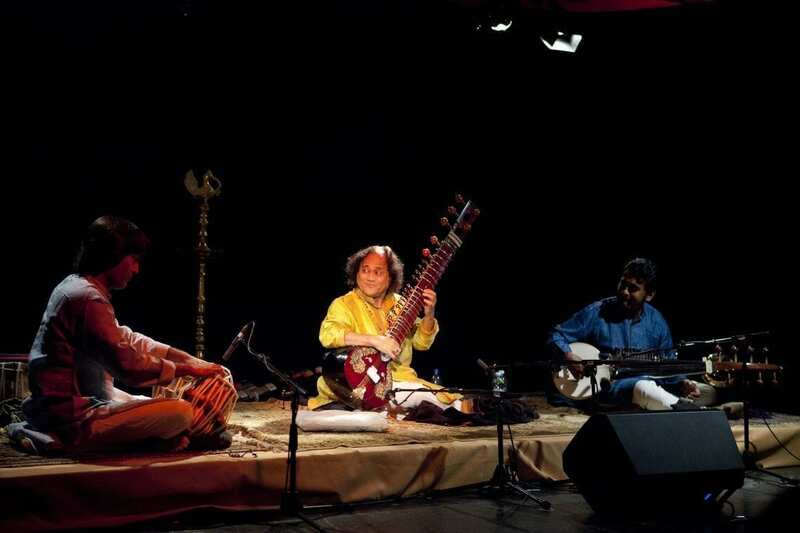 Nikhil Banerjee and Ustad Ali Akbar Khan, who played a decisive role in his musical training. Krishna Bhatt’s repertoire is characterized by rare traditional compositions of his teachers as well as some of his own compositions. 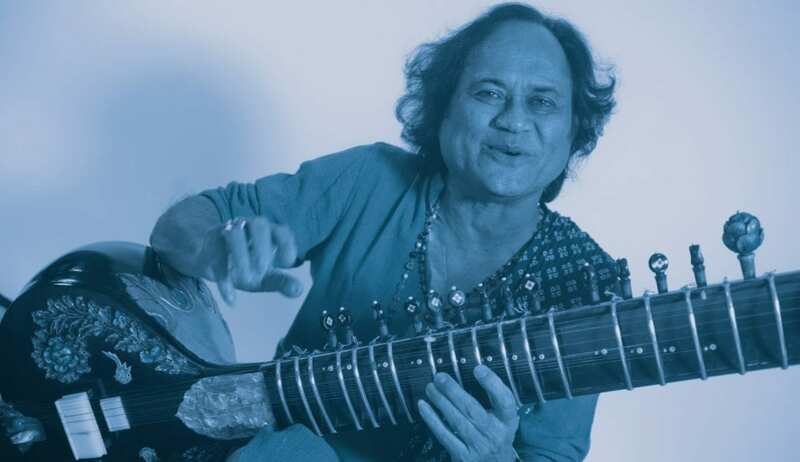 Bhatt has performed together with the US composer Terry Riley, to record the soundtrack for the film “No Man’s Land”, with Zakir Hussain, the Kronos Quartet, Jody Stecher, the jazz saxophonist George Brooks, and many folk musicians of Rajasthan. He has received many accolades and prizes, including the Sangeet Kalaratna (Jewel of Music) in 2009. In 2005 he was awarded the “Gunijan” by the then President of India. He lives and works between Jaipur, Rajasthan and New York, where he continues to perform and teach. SOUGATA ROY CHOWDHURY is considered as one of the most talented of the new generation of sarod players today. 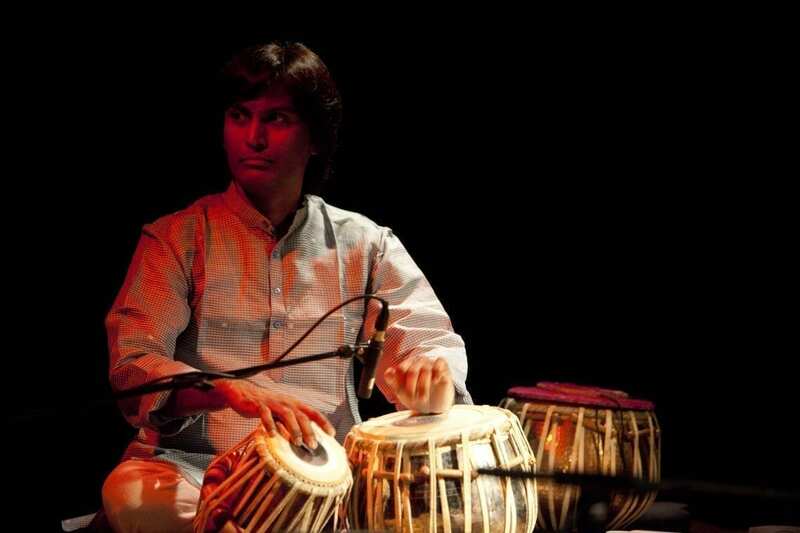 He commenced his studies under the guidance of his father, Prof. Sarbari Roy Chowdhury. His mother, Smt. Ajanta Roy Chowdhury, is also a highly-acclaimed singer of classical Indian music. 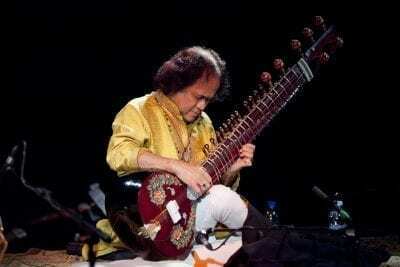 At the age of 10, Sougata continued his studies with Ustad Dyanesh Khan, son of the great Sarod maestro Ustad Ali Akbar Khan. 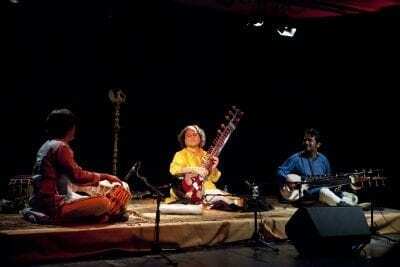 Sougata regularly performs in India and abroad, both as a solo artiste and also in ensemble with other musicians. 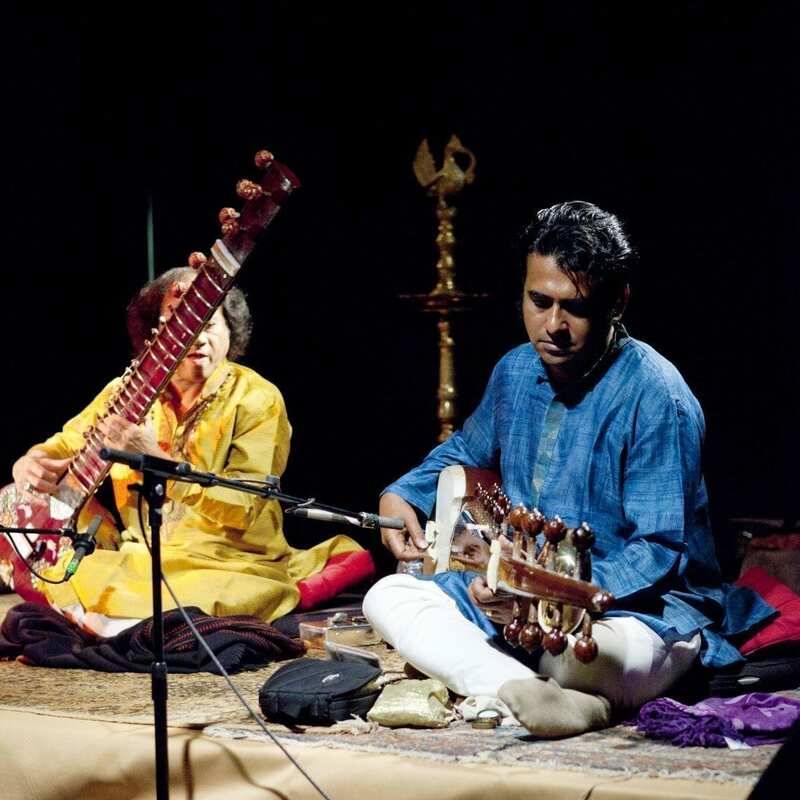 NIHAR MEHTA is from one of the most important Indian families of philosophers and musicians, and which founded the prestigious “Saptak School of Music”. 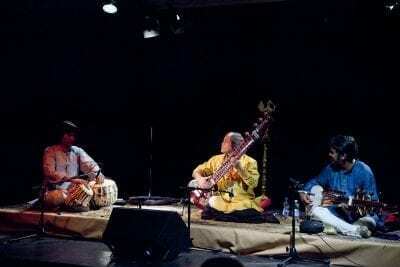 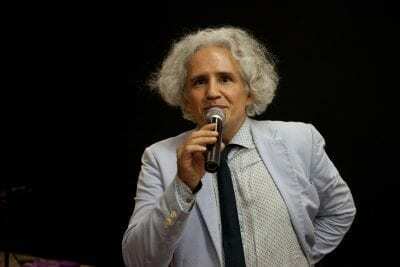 He has lived in France since 2002, and in 2006 founded the cultural association “Saptak-India”, to promote the diffusion of classical Indian dance and music in Europe, and in particularly in his adopted country, France. 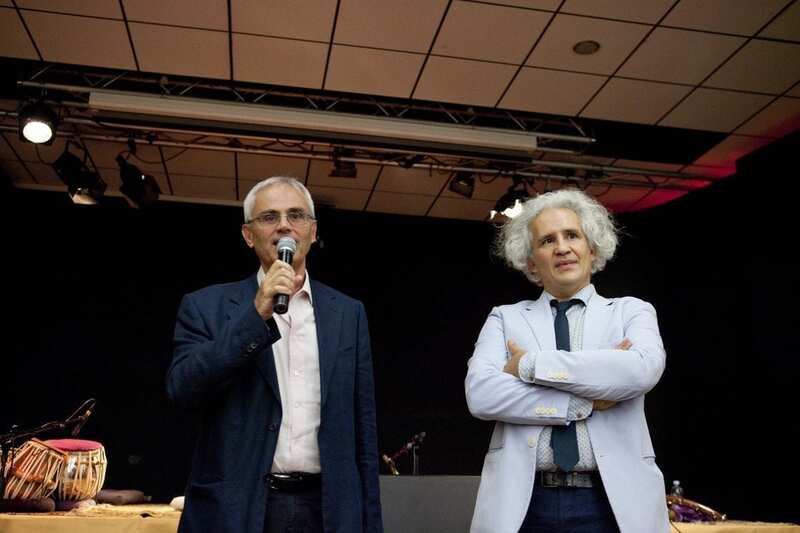 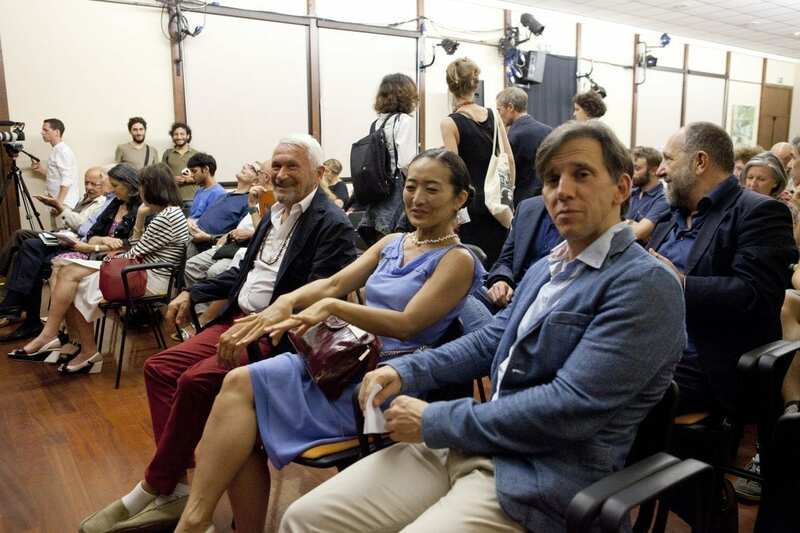 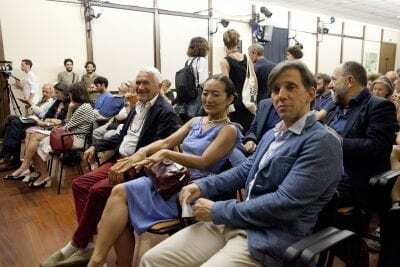 The Association has contributed to the creation of many cultural events in France, Switzerland, Germany, Italy, and the United States. 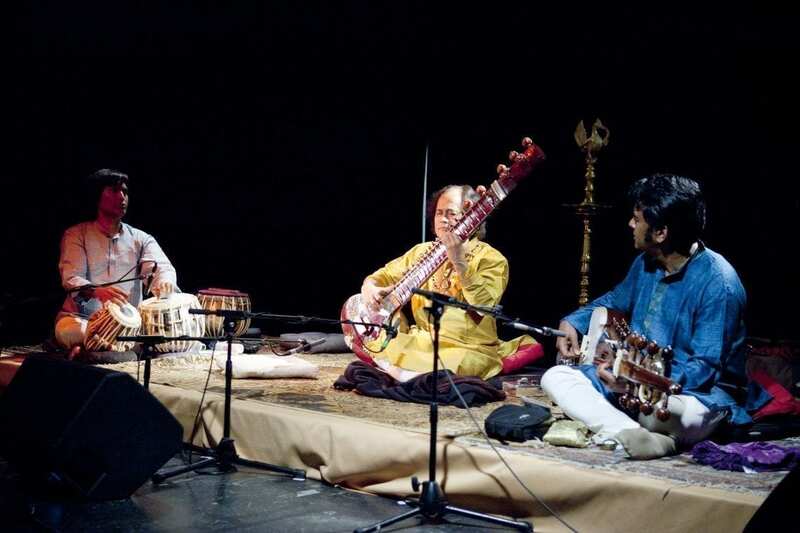 The Association regularly organises meetings and concerts at the Musée Guimet in Paris.